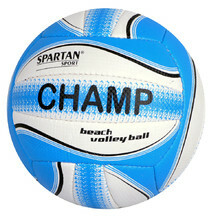 Volleyball is one of the most popular ball games. 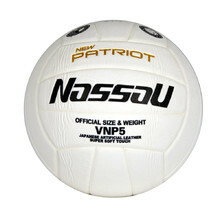 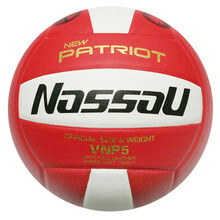 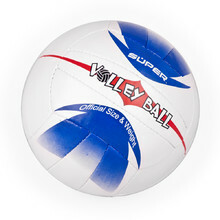 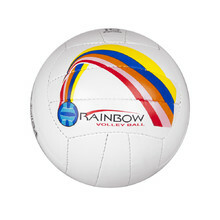 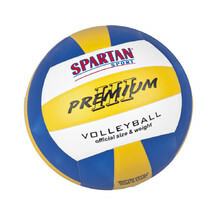 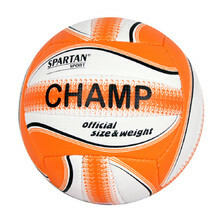 That’s why you’ll find a wide selection of volleyballs of various brands and colour designs in this category. 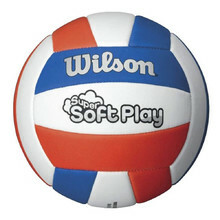 Soft and pleasant to touch, does not absorb water, machine stitched, butyl bladder.